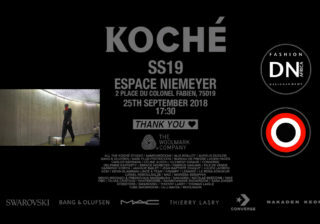 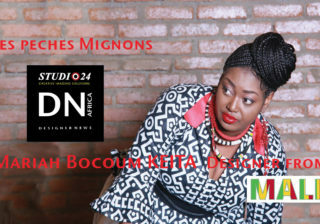 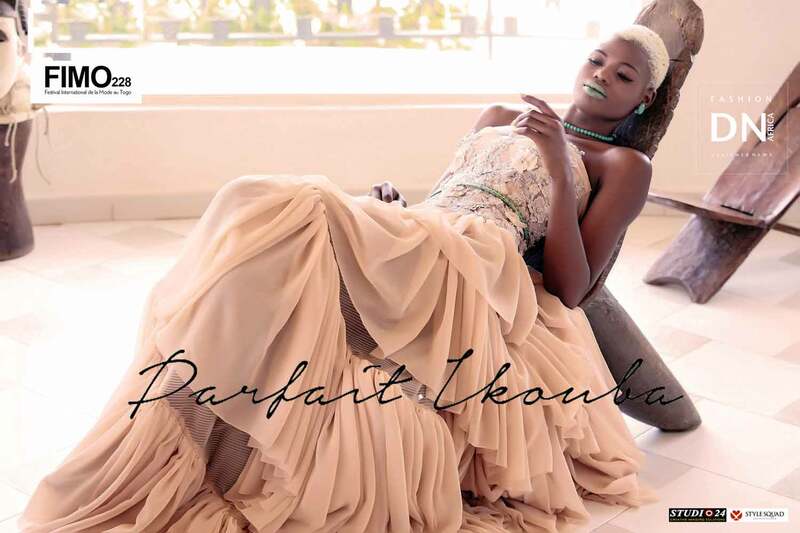 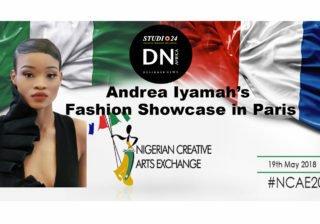 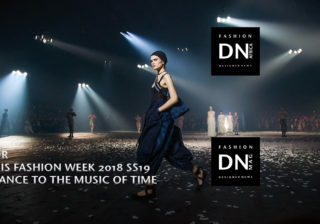 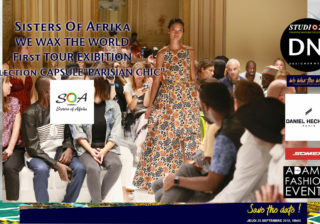 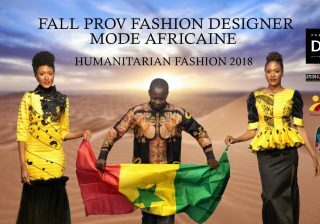 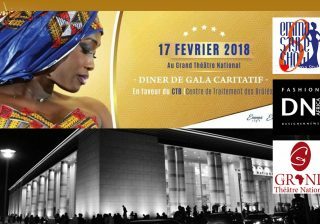 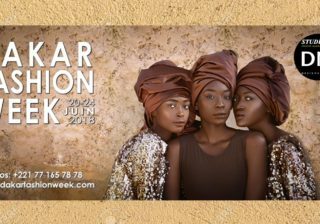 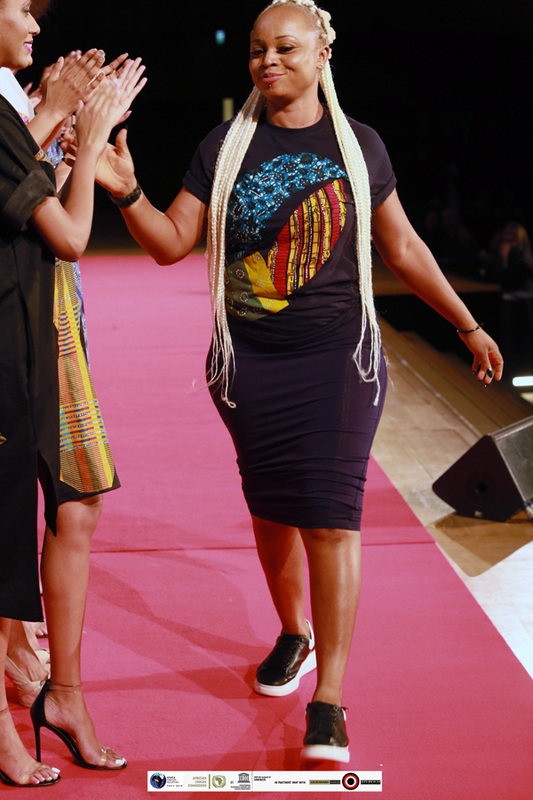 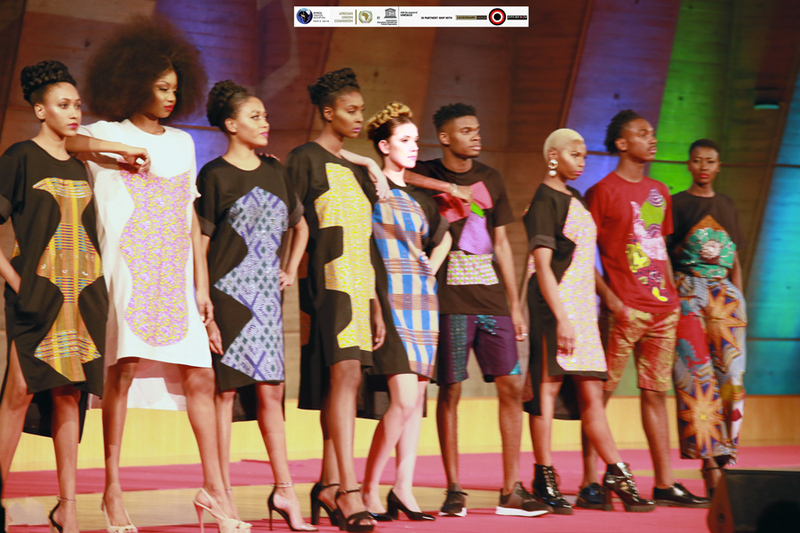 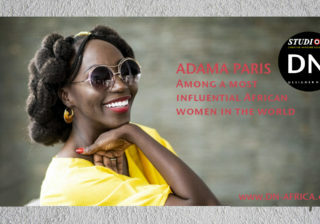 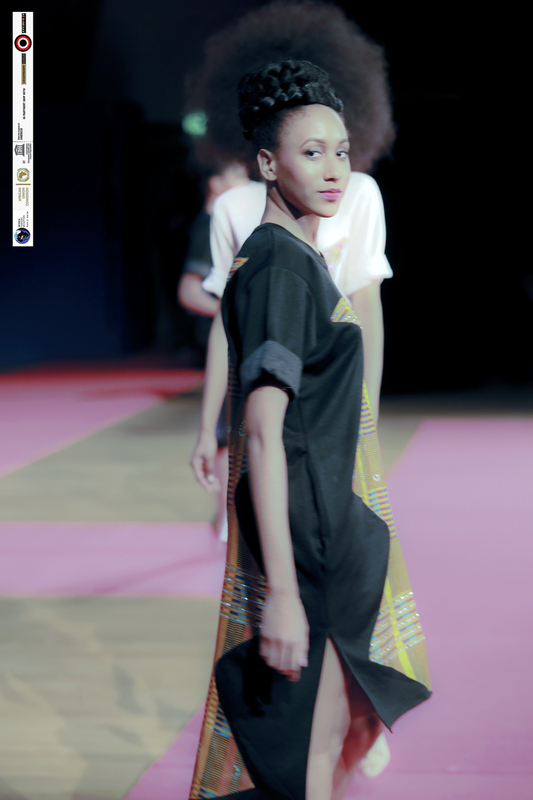 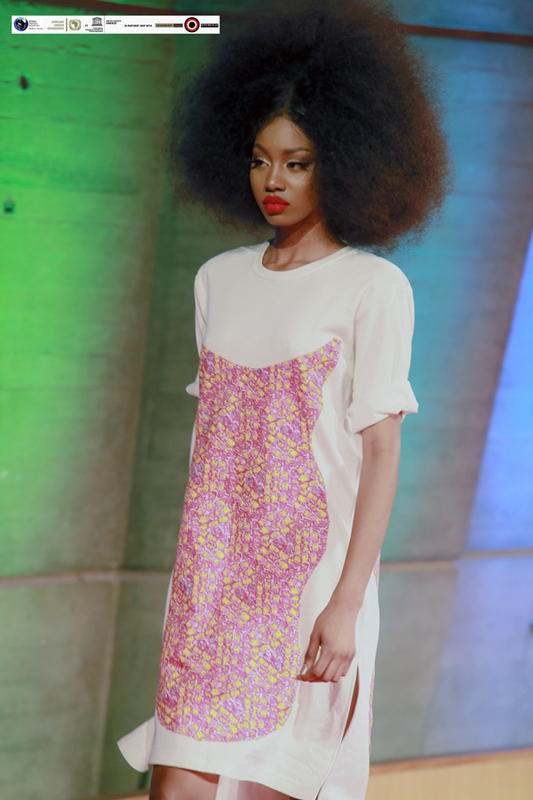 SIGNATURE SECRET has showcasing her designs with AFRICA FASHION RECEPTION PARIS 2018 – Season IV at UNESCO. 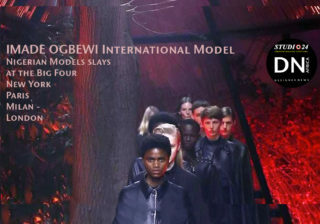 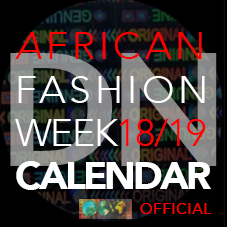 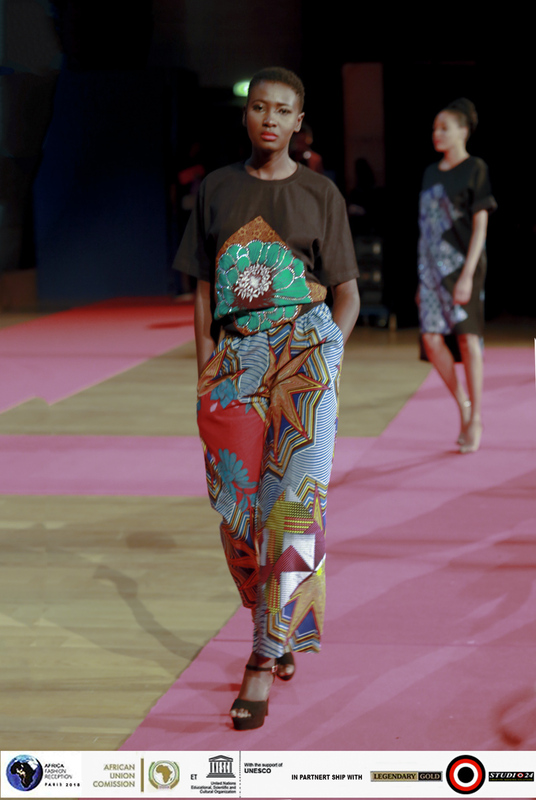 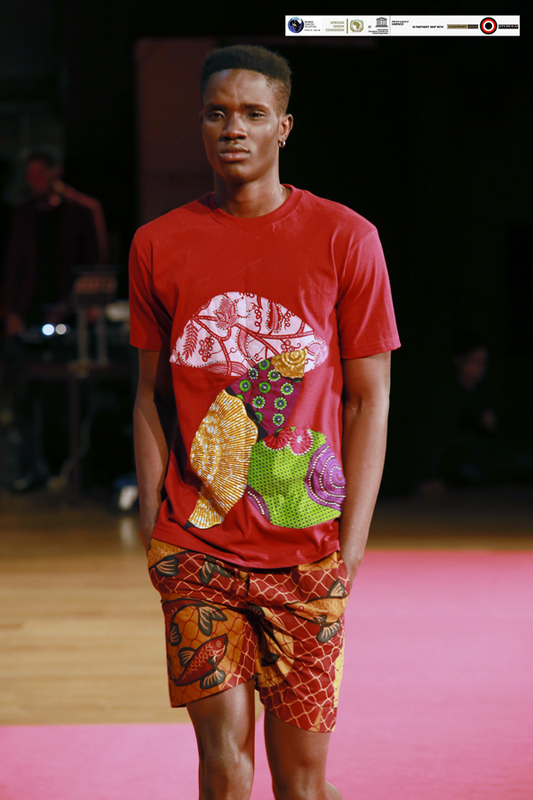 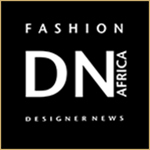 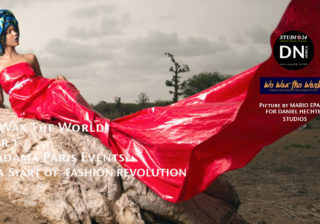 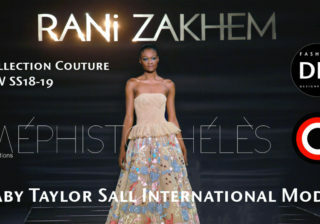 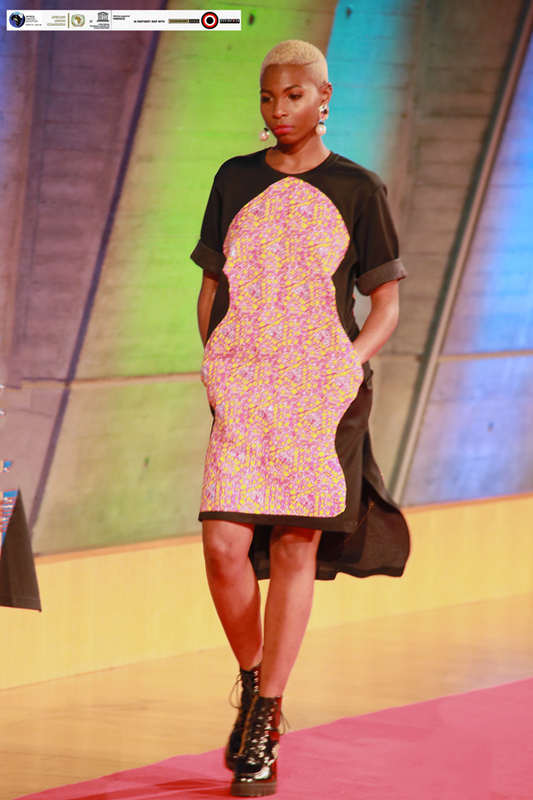 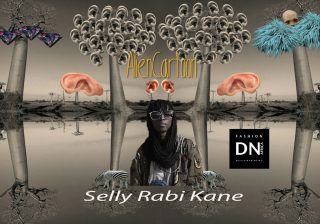 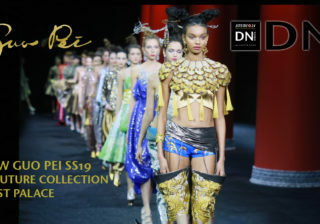 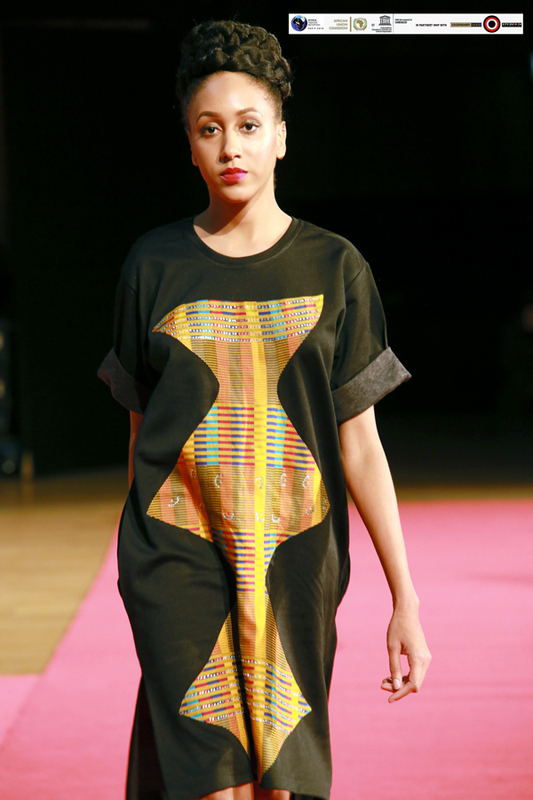 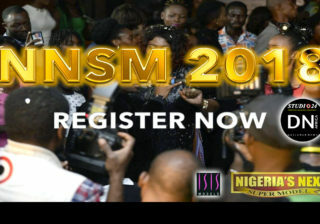 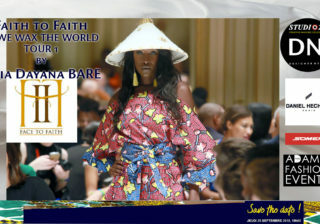 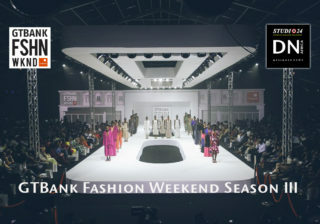 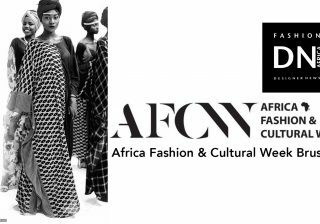 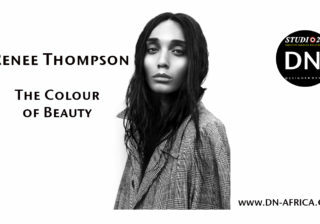 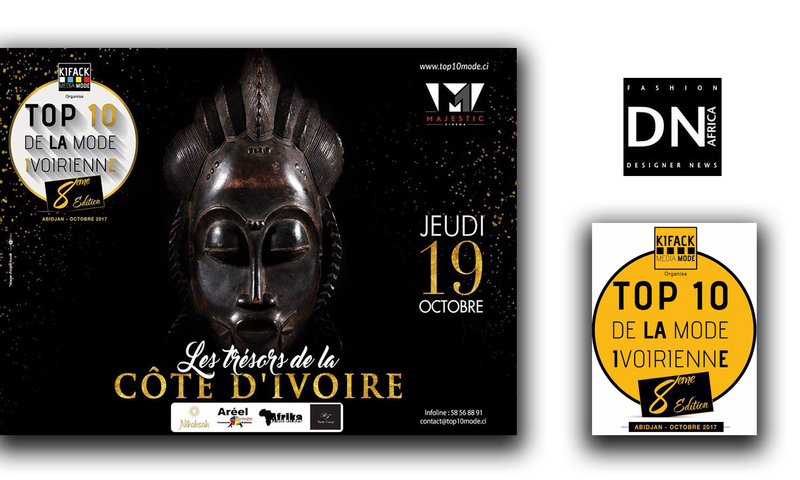 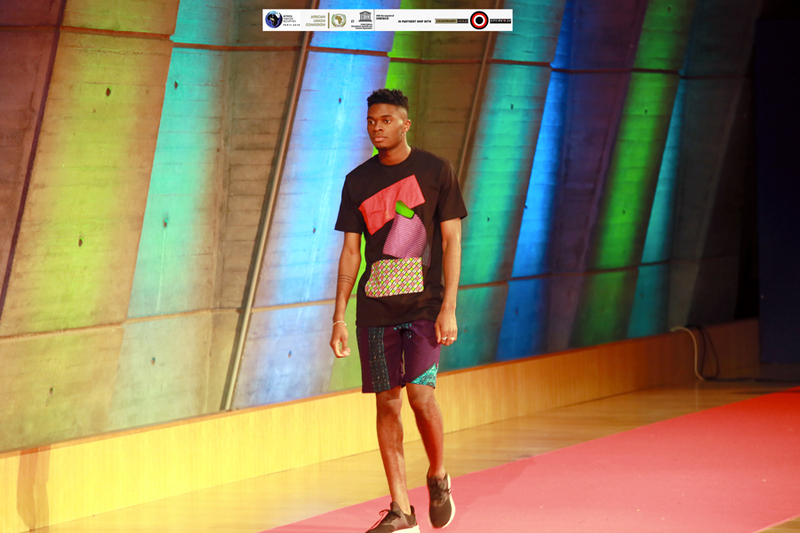 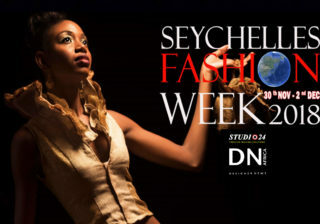 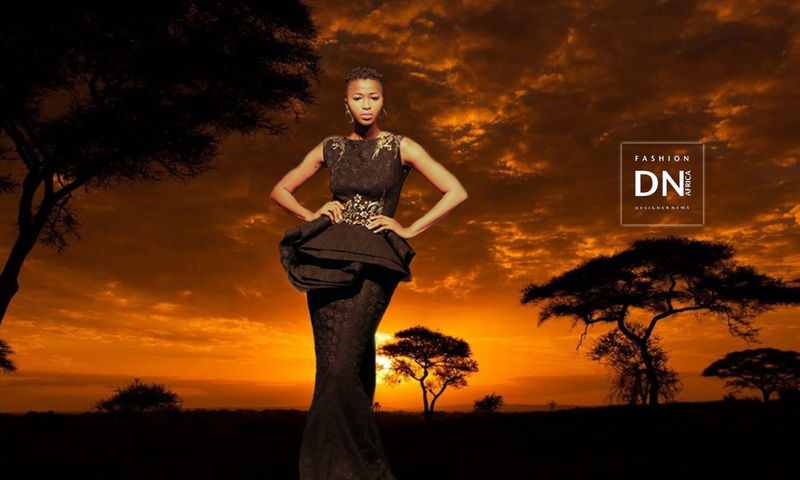 THE THEME OF THIS YEAR REPRESENT : ‘AFRICA IS THE NEW INSPIRATION OF GLOBAL FASHION’. 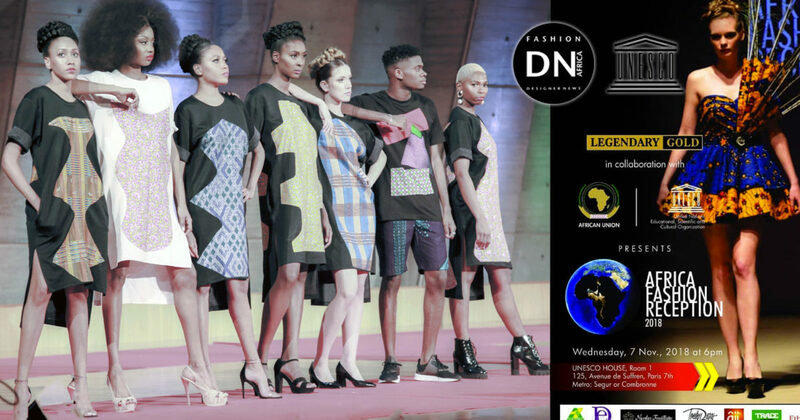 This African initiative is aimed at creating wealth with gender preference of empowering African rural women through training, capacity building schemes, workshops and setting up of medium and small scale businesses in the various fashion enterprise vocations. 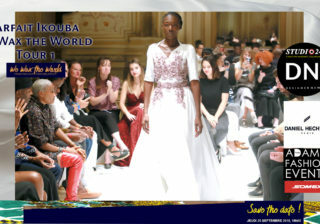 Signature Secret Africa, was established 2007. 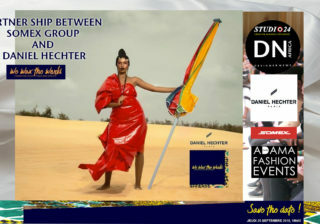 Signature Secret Fashion School is Affiliated to Delta State University(DELSU Consultancy Services) Abraka. 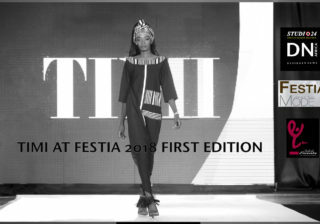 Signature Secret is a g brand found by Oreva Okowa, President of Fashion Designers and Exhibitors Association who has represented Nigeria at global market exhibitions.